Develop, recover, and improve your skills needed for daily living and working. It is not easy to be ill or injured. It is even more difficult to readjust to a normal life following such unfortunate events. 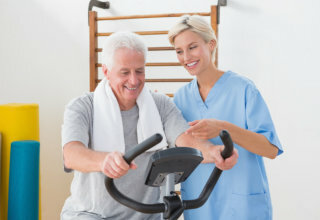 But with Ideal Health Care Systems, Inc. occupational therapists, you can be sure of expert, guiding hands who can help speed up your journey along the road of recovery.